Every Friday morning during the academic year you will receive "Ready for the Week Ahead." This e-newsletter provides a summary of upcoming events. Organized and presented by the Grade 2 Spanish track . Friday Assemblies provide Lower School students with an opportunity to share their learning with the broader school community. 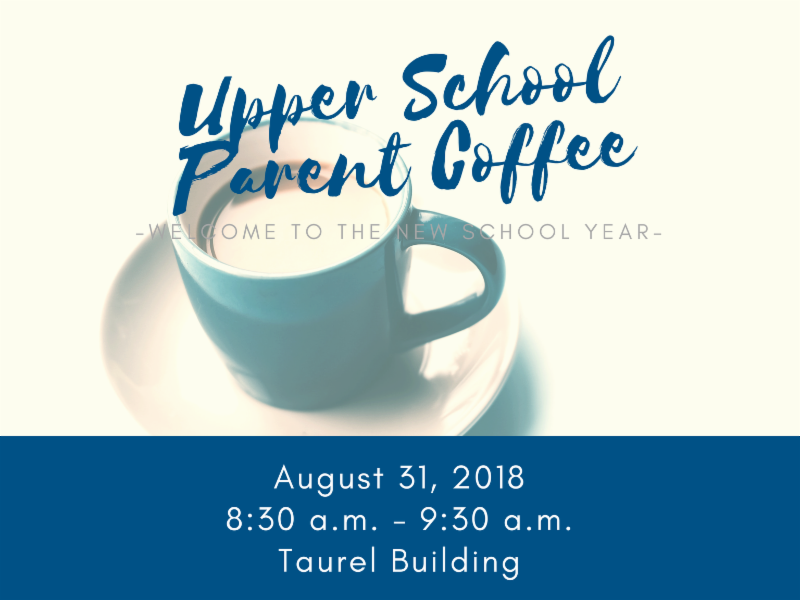 Parents welcome. 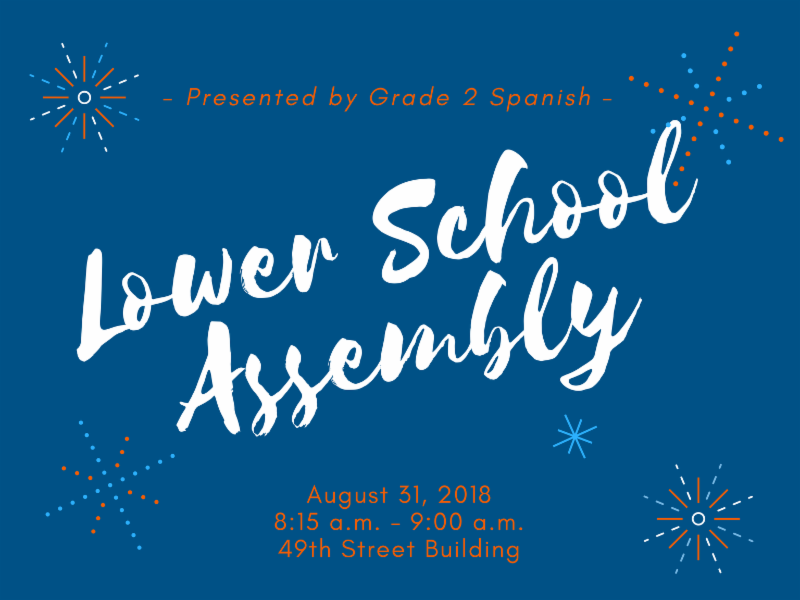 Presenters Tim Veale, Mitch Chabraja, Marithe Benavente, Lanie Sinitsky, and Kelli Cobb will welcome Grade 6 - Grade 12 parents to the new school year and talk about what to expect throughout the year. 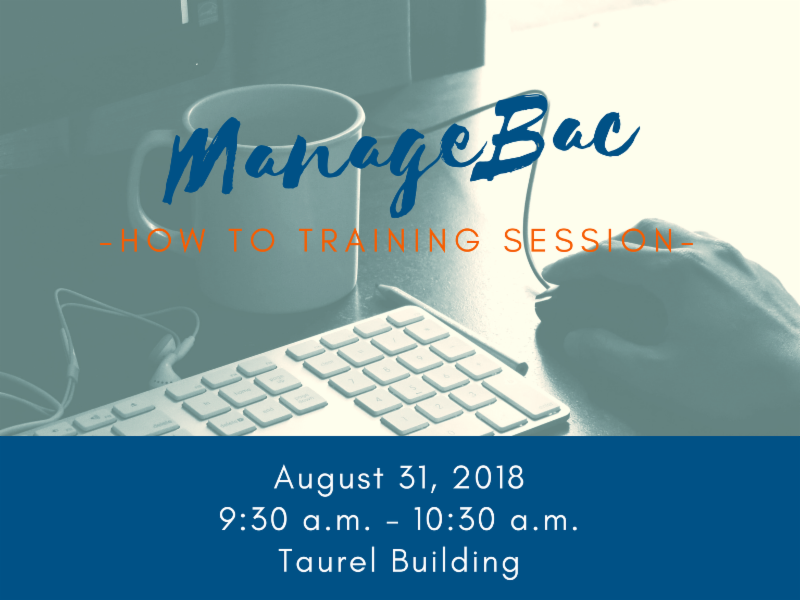 We are providing an optional ManageBac training session for Grade 6 - Grade 12 parents who would like help figuring out how to use the system or would like a refresher course.